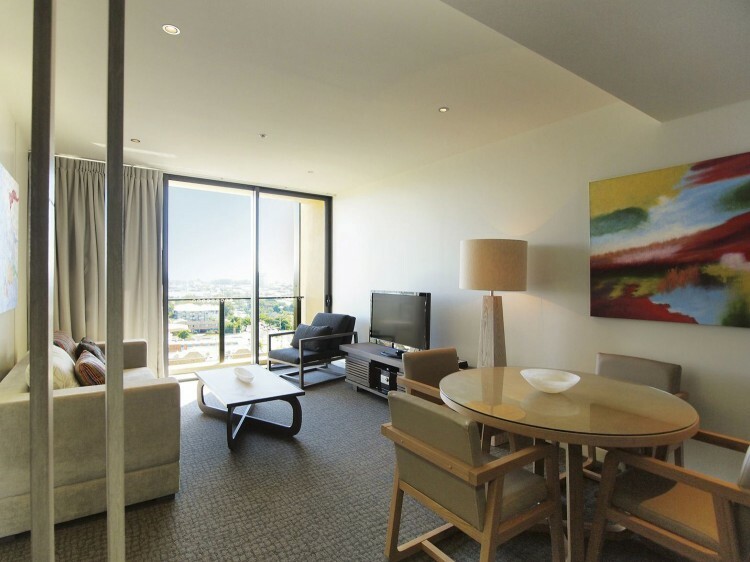 Mon Komo “My Dream Place” on the beach at Redcliffe is the newest resort style accommodation located only 35 minutes from Brisbane’s CBD precinct and close to Brisbane Domestic & International airports. 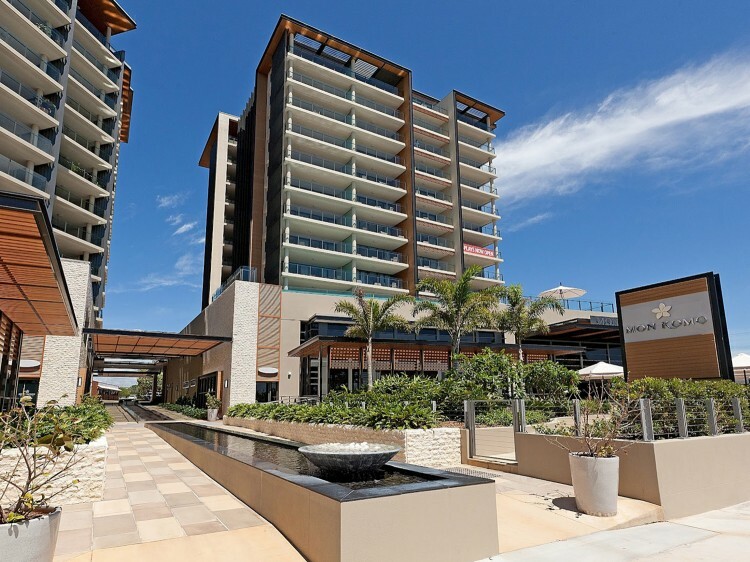 Surrounded by restaurants, cafes, shopping, entertainment, recreational activities and only moments to the beach there is plenty to see and do whilst staying at Mon Komo. 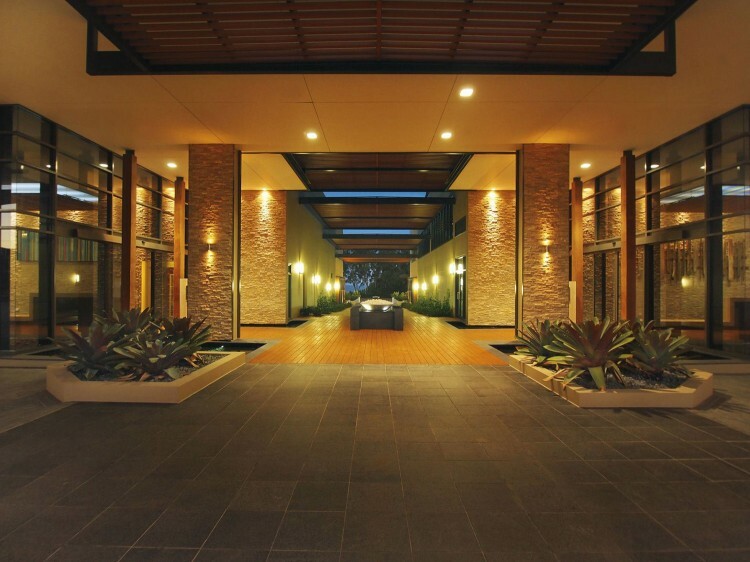 Make the most of the resort facilities which include a gymnasium and swimming pool. 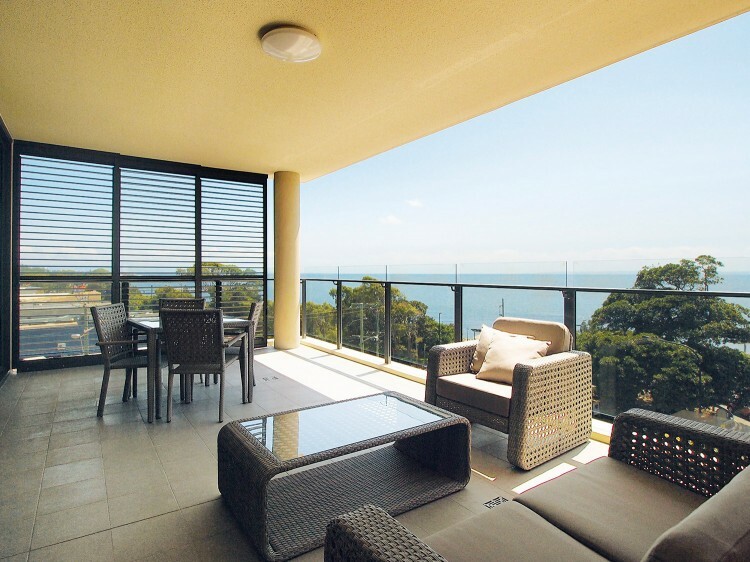 With all the facilities of a beachfront resort you can be sure to enjoy the luxury of Mon Komo’s spacious hotel rooms and fully self contained apartments, most with spectacular ocean views over Moreton Bay. Spacious apartments complemented by contemporary coastal décor & luxuriously appointed kitchens with stainless steel appliances and full laundry facilities.